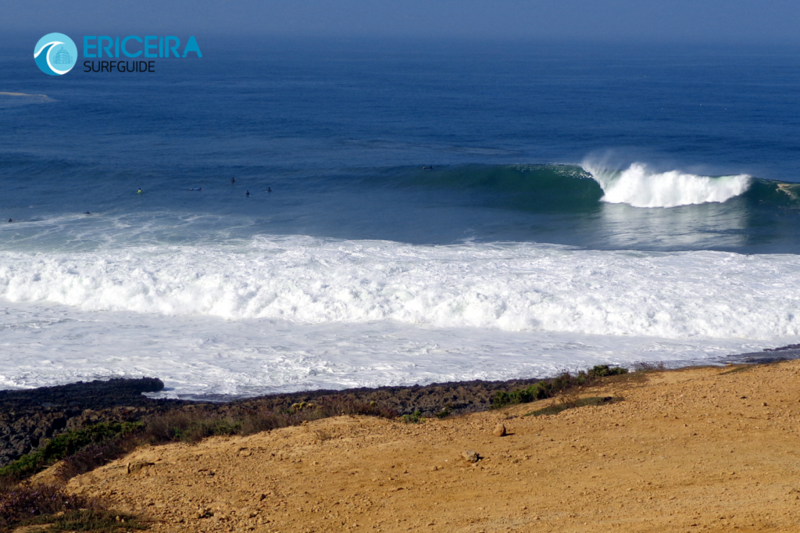 Perfect right-hand point break that can produce some amazing barrels. 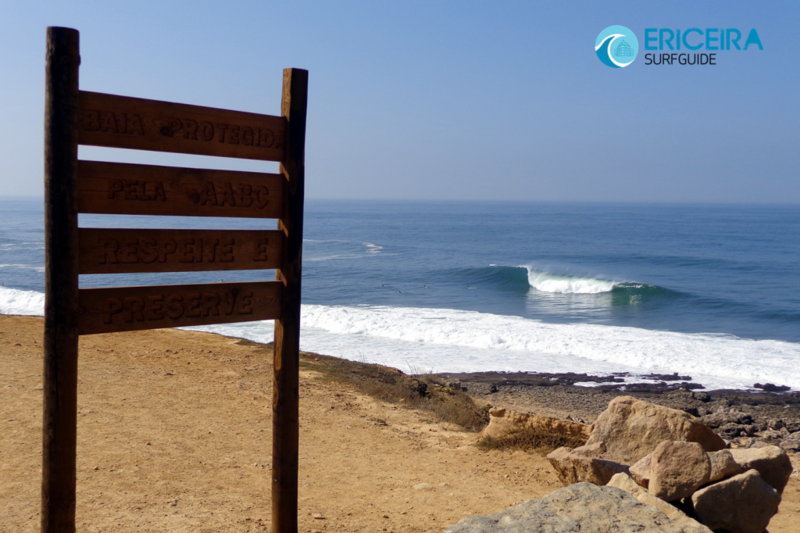 One of the best waves in Portugal. Note: Becareful with the hills and stone falls.